Unfortunately due to personal reasons we have had to cancel Tech Nottingham for Monday 12th November. I assure you this is not a decision we've taken lightly - we've never cancelled Tech Nottingham before. We apologise for any inconvenience this causes. We will be sending round details of December's Christmas event shortly - watch this space! This month we have two fantastic talks from Tessa Cooper from FutureLearn, and local community member Jamie Tanna from Capital One. Plus we've got free food and drinks provided at the event thanks to our sponsors. Everyone is welcome and there are no tickets required. Just turn up - it's free! Technology is invented to make our lives easier, to make us happier and in many ways bring humans closer together. But sadly, whilst technology can help us to solve problems, it can also create them. And instead of questioning our relationship with technology we simply layer on more, in an attempt to solve these new problems. We have reached a point where many of us have become so reliant on technology, that instead of thinking about the human beings we all are and how we work together, we get hung up on our technology, tools and processes in order to improve how effective our teams are. Tessa will share some examples of how focussing first and foremost on human interactions within your team or organisation will be the key to your success. Tess is Director of People and Culture at FutureLearn, an online learning platform that aims to transform access to education, and in her role is focussed on creating a diverse company where people are able to fulfil their potential and work together in an open way. She believes that focussing on developing your culture and your people is key to being a successful global business. She is passionate about her work because she wants to see businesses change the way they do things! Prior to this role she spent 5 years building product teams at the Guardian, Comic Relief and FutureLearn, after which Tess moved into an Organisational Development role helping the entire company, not just the product teams, to develop their practices and ways of working. See how to deploy a simple static website using Jekyll and GitLab's Continuous Integration platform to GitLab pages. Then, learn how we can add some build steps into our pipeline, such as verifying that internal links resolve, and that we've added all the right properties to our posts, all within the same GitLab repo - with no managing of build agents, even on private repositories! Jamie graduated from the University of Nottingham with a degree in Computer Science in August 2016. Jamie joined Capital One as a Graduate Software Engineer but is now a Software Quality Engineer, managing the quality behind Capital One's Customer Identity Solution, helping deliver Open Banking compliance using various tools including Chef and Amazon Web Services. Jamie regularly participate in hackathons, where he loves spending the weekend learning something new and building something awesome (or useless!). This drive to try out new tech brought him to using GitLab as a means to replicate some of the practices followed at work, such as automated build pipelines and looked to setting up continuous delivery functionality on his personal website. When he's not working, blogging, hacking, speaking at or attending events, he can be found playing a variety of games on Steam, thoroughly enjoying Total Mayhem in Overwatch, and playing a bit more stealthily on Ghost Recon: Wildlands. Win Stuff at Tech Nottingham! This month at Tech Nottingham we have a whole host of exciting things to give away! Courtesy of Jamie and the generous folk at GitLab, we have four pairs of GitLab socks, and a selection of stickers and patches. Attend and tweet on the #TechNott hashtag to be in with a chance of winning one of these awesome prizes! 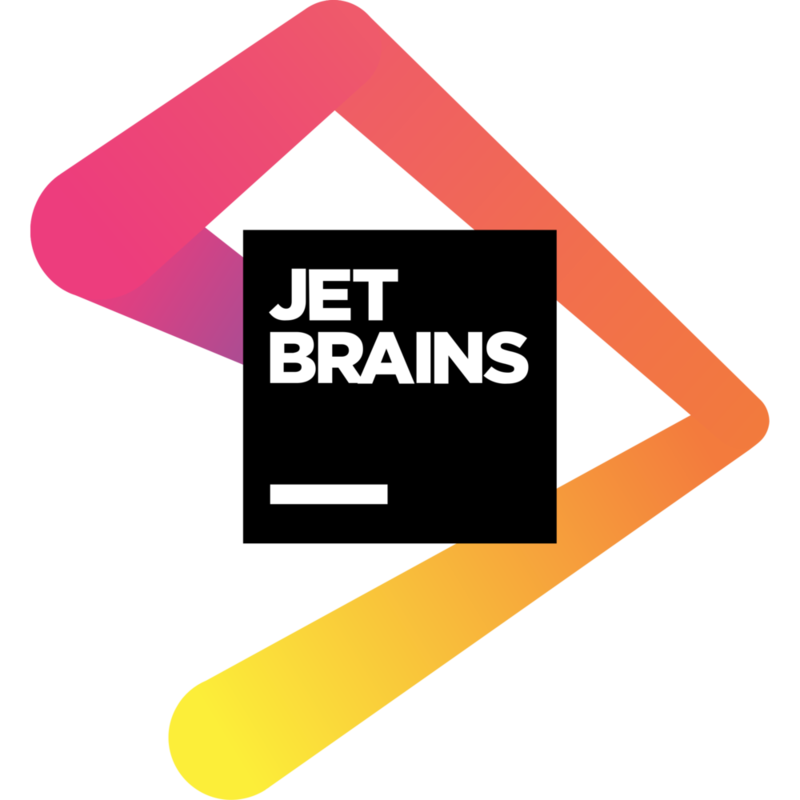 We'll also be giving away two 1 year subscriptions to a JetBrains product of your choice, including Resharper, IntelliJ and PHPStorm. You know the drill: attend and tweet on the #TechNott hashtag to be in with a chance! The Tech Nottingham Slack group is a bustling chat community of Nottingham tech folk sharing ideas, jokes, stories and helping one another. We'd love for you to join in and be a part of it!